SKU: PUK1. Category: Polyurethane. 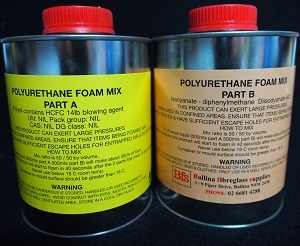 Tag: Please phone 02 66814288 or email sales@ballinafibreglass.com.au to place an order..